Super Eagles & Fenerbahce striker, Emmanuel Emenike, is currently battling car dealers Coscharis, over a jeep he acquired for more than N18million ($100,000) but has since developed a fault. 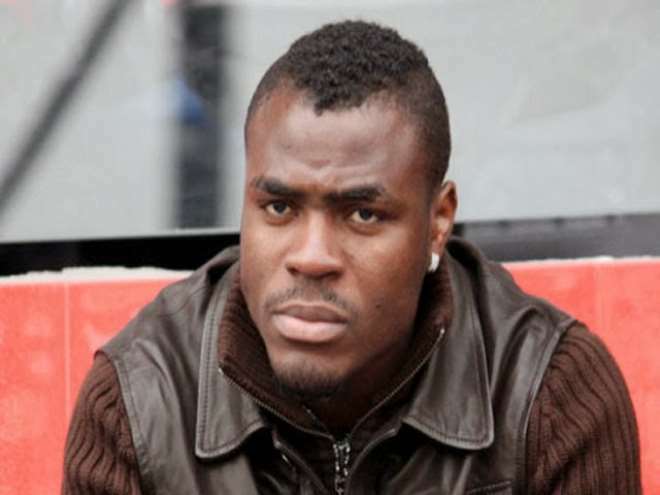 Emenike is not happy, after he sent back the BMW X6 to the company and has not gotten it back. The car developed a problem, just a year after he bought it and the powerful frontman has since splashed another N10m on a Sienna Jeep in the interim. Emenike said, “I am not happy with the way Cosharis (Motor Company) is treating me, I have been so calm with the whole situation for over four months now. They are really holding me to ransom, which is very bad for a reputable organisation like that. “I bought a car worth N18m and after a year, it developed a fault. I took the SUV back to Coscharis for repairs. Since I took the car to them for repairs, nothing has been done. They have been giving me unacceptable excuses. PICTURE: Is Monalisa Chinda's Hand On Fred Amata's 'Joystick'?